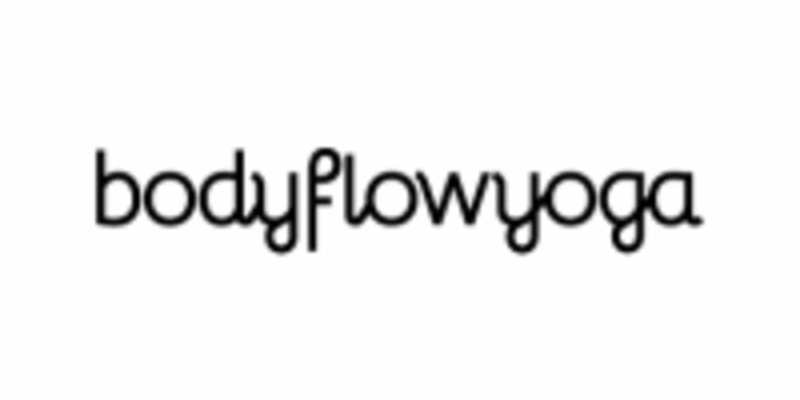 Start taking classes at Body Flow Yoga and other studios! Yoga poses that use silks extend and provide traction to the spine. In this class, you will experience deeper stretching and strengthening with postures you otherwise may not have the strength to achieve. Aerial Flow brings variety to practice, improves circulation and creates a serene lightness of being. This class is best suited for those who have completed at least one Aerial Intro class or have considerable experience with yoga. New students are always welcome and we recommend arriving at least 10-15 minutes early for class, especially aerial classes. Wear comfortable loosely fitted clothing and if you're coming to aerial, leggings or pants are more preferable than short shorts. The studio is located on Eastbourne street just off Chapel street. Look for the grey gate and then head down the walkway and up the stairs to find us on level one. Aerial is always a pleasure with Sarah. Perfect blend of movement and mindfulness. Love the relaxation part of the class!! Great class , Sophie always So helpfully with every posture and explained well . love love love this class.